The online submission portal is available here. See the full Call for Posters for more information.  The Oral History Association (OHA) is now accepting submissions for a poster session and project bazaar that will be held at the OHA Conference at the Sheraton Salt Lake City Hotel in Salt Lake City, Utah. 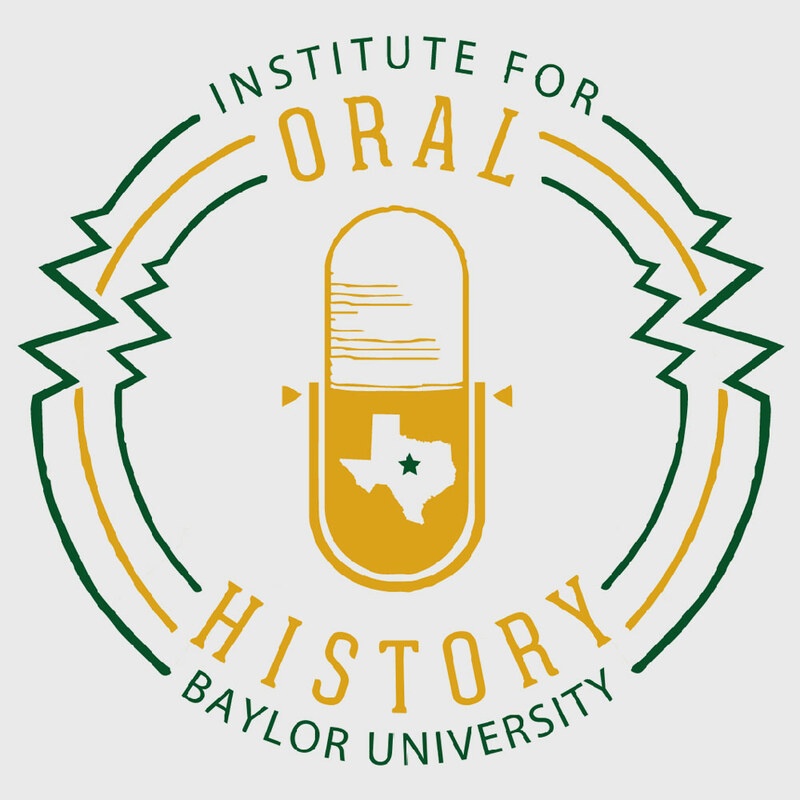 Proposals addressing the meeting theme, “Pathways in the Field: Considerations for those Working In, On, and Around Oral History” are most welcome, but any timely subject of interest to oral history will be considered. Posters are often used to showcase a completed project, or to communicate ideas about research in progress. Submission requirements: Proposals should include a title and a description of how the poster or project relates to the theme. Abstracts can be up to 250 words. Please provide information about how the display will convey information visually. 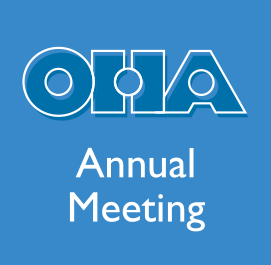 Because OHA evaluates only the abstract in its decision, be sure that it clearly conveys the purpose of your presentation. The final deadline for submissions is July 8, 2019, but submitters will be notified on a rolling basis. 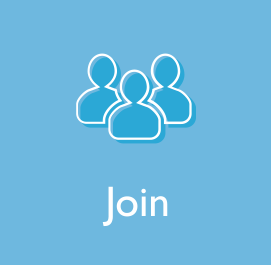 Notification: For proposals submitted by May 8, 2019, the primary contact on the proposal will be notified if the proposal has been accepted by June 1. 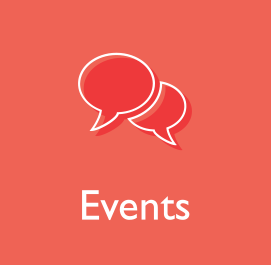 For proposals submitted by July 8, 2019, submitters will be contacted no later than August 1.